The National Cancer Institute called for quality assurance (QA) imaging and radiotherapy core services centers to be an integral component of its National Clinical Trials Network (NCTN). 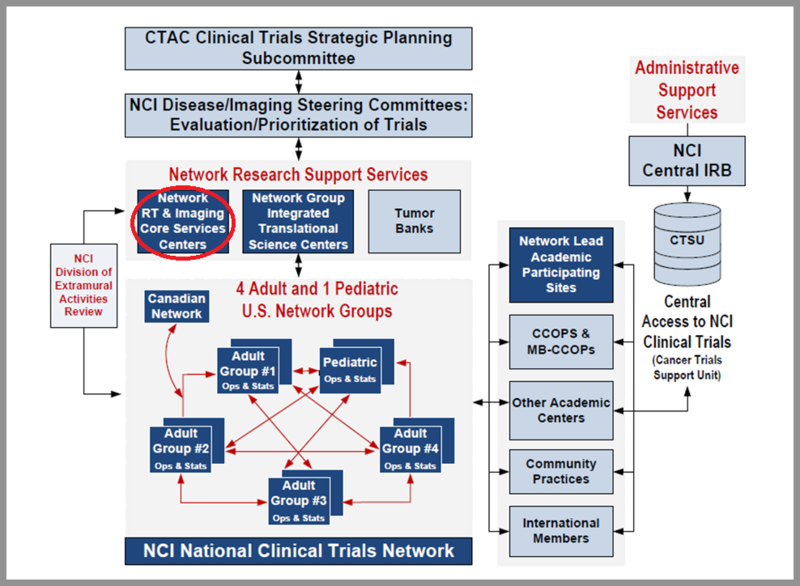 The opportunity brought together QA leaders and specialists to establish the Imaging and Radiation Oncology Core (IROC): a single, coordinated program designed to support the NCTN groups carry out rigorous oncologic multi-center clinical trials. Qualification and credentialing policies and to help ensure the delivery of appropriate protocol-specified radiotherapy and advanced imaging. In addition to supporting NCTN research activities, IROC may be called upon to carry out quality assurance activities for other NCI-sponsored research.